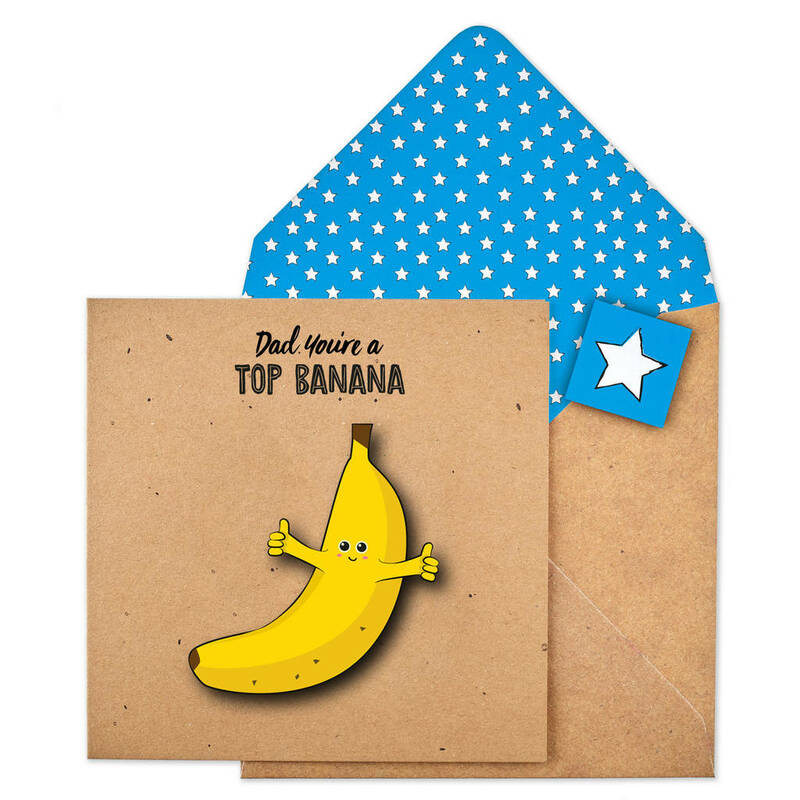 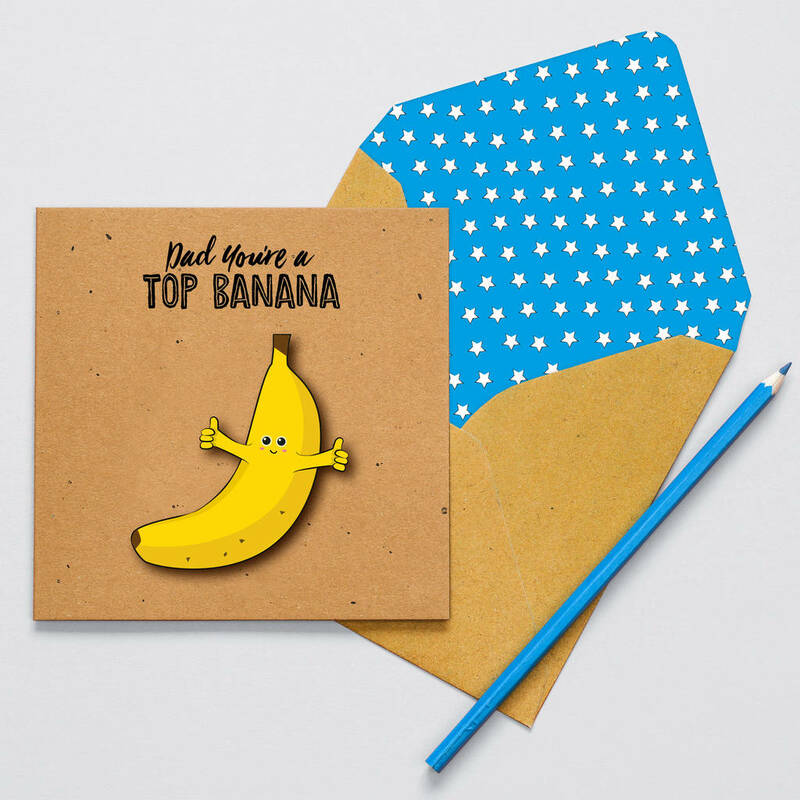 This 3D Dad card is part of our much-loved Krafty Collection, known for its light-hearted humour and cute quirky characters! 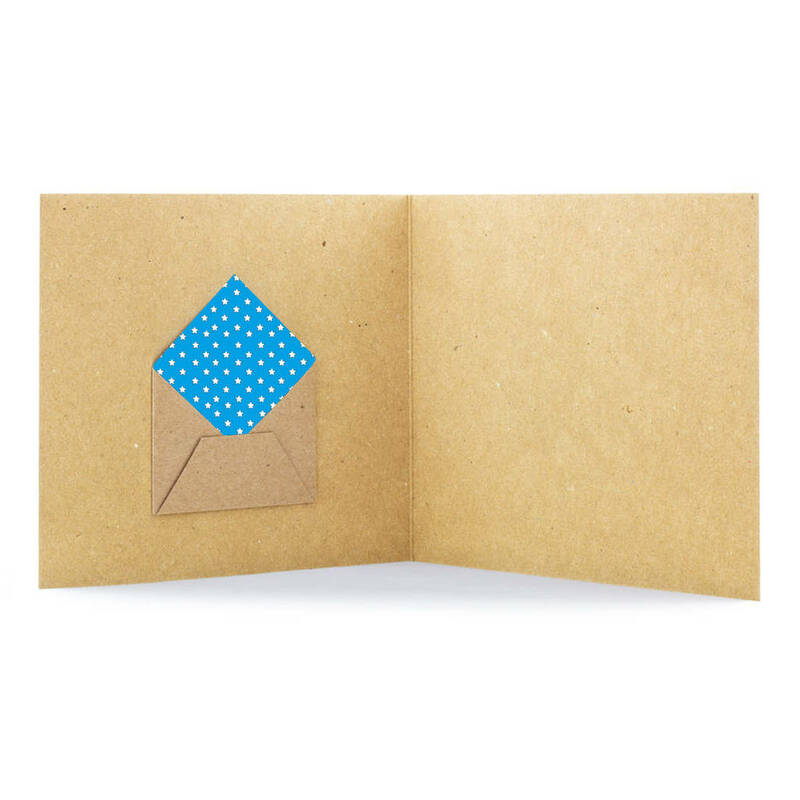 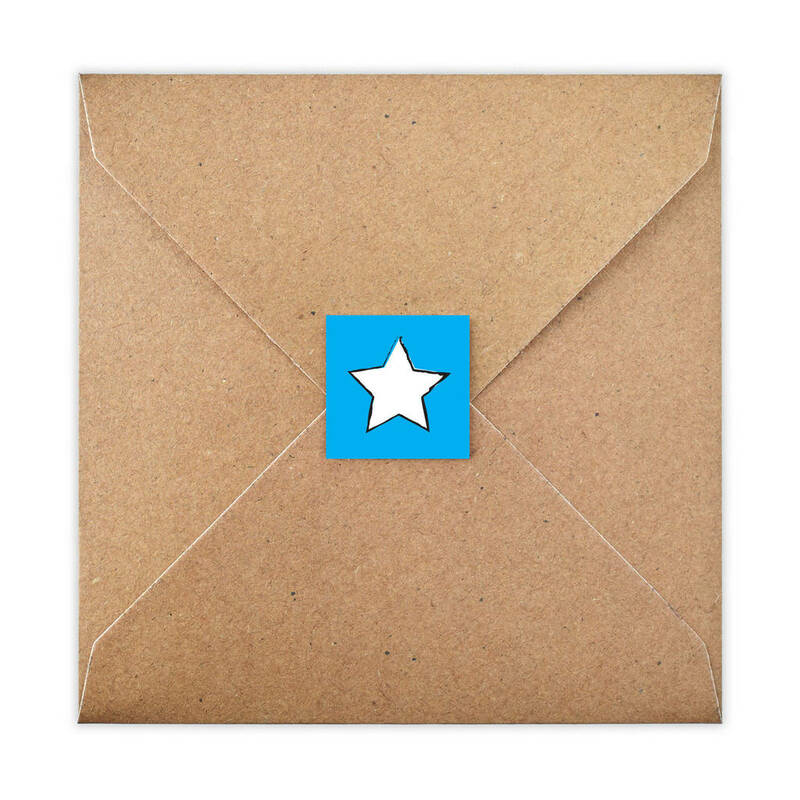 This Father's day card has the option to include our very special unique 'mini envelope' (6cm x 5cm) A perfect way to send small gifts, gift vouchers, money or even event tickets. 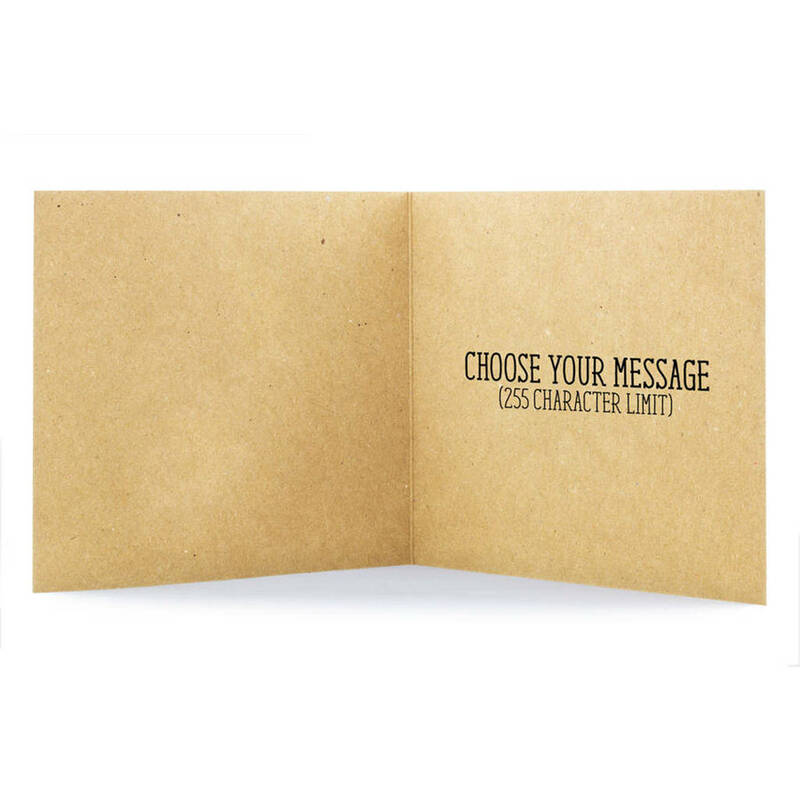 You can also personalise the inside of the greeting card with your very own message.